Here are five of the first steps you should take when starting in business as a sole trader. First, you need to register with Revenue as a self-employed sole trader. You can register online. In general, it’s advised that you hire a good accountant to help you with your tax and annual returns. Here’s an article on how to hire the right accountant. Then you need to open a bank account. 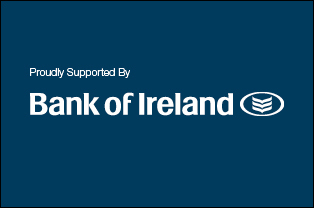 Bank of Ireland allows sole traders to apply online for a sole trader business current account (this link will take you to the Bank of Ireland business banking site). It just takes a few minutes. Talk to your bank about an overdraft. It’s important that you have an open working relationship with your bank and agree on an overdraft amount that can help with your cash flow. Here’s an excellent article about cash flow management. It is also vital to have a cash flow plan. You can download a free cash flow planner here. It’s easy to use, and it will be good to show your bank manager when you require a loan or an overdraft. One of the most important things to consider if you are a sole trader is income protection. If for some reason, you can’t work for a period due to illness or injury, you’ll be glad you have income protection. Remember, being a sole trader means you work for yourself, but you don’t have to work by yourself and carry every burden. A good bank manager, a good accountant, solid insurance and good legal advice (if you need it) will go a long way to ensuring you grow your business. 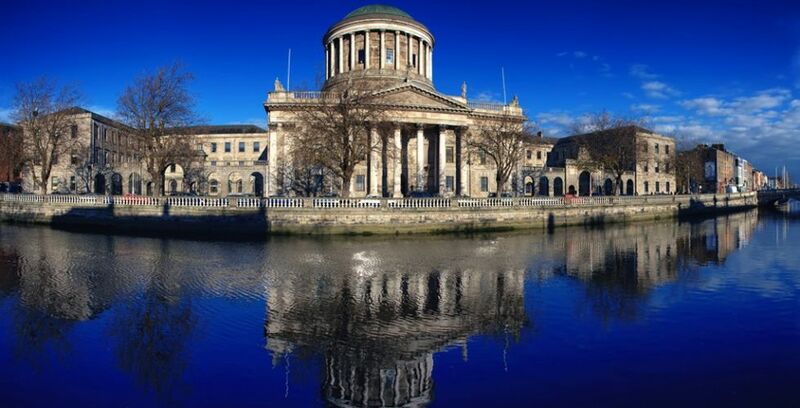 READ MORE: A one-page tax guide on being a sole trader in Ireland. ThinkBusiness contains market news, guides and articles about the Irish business marketplace. Please note that any views expressed in articles are purely the personal views of the authors, based on their personal experience at the time of writing. You should not rely on any information relating to a specific issue or decision without taking separate financial, banking, investment or other advice from an appropriately qualified professional adviser.